I am trying to extract the tree information from the output of ctree. I tried the Class "BinaryTree" info but with no success. Any input is appreciated. The mlmeta R package converts fitted ctree models to SAS code. It can be easily adapted to other languages and is generally instructive on the internals of the object. 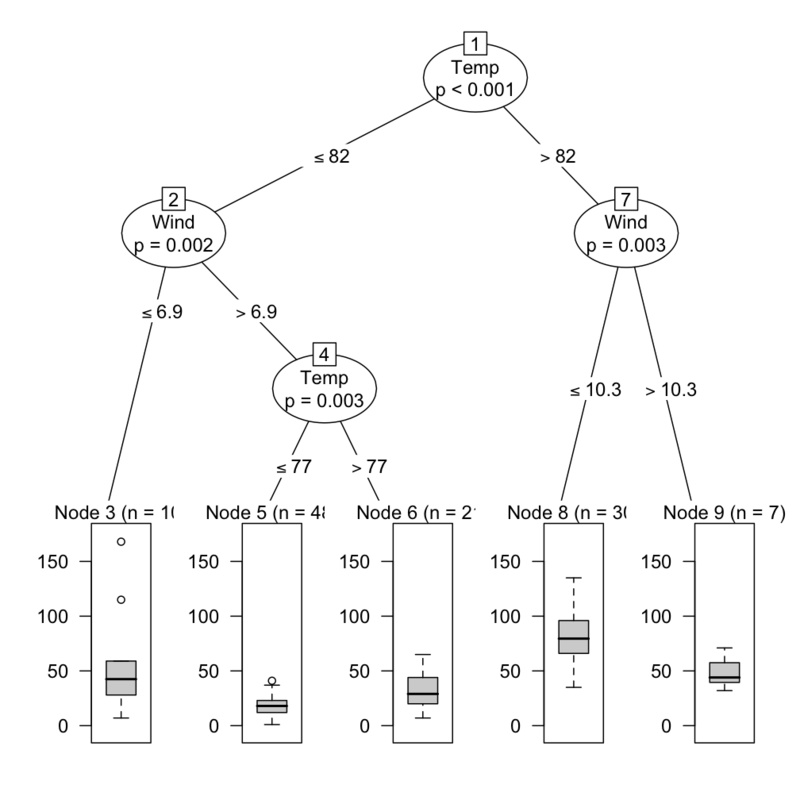 How do you use R shiny to plot the nodes of a ctree, given that an action button controls when the ctree is outputted?